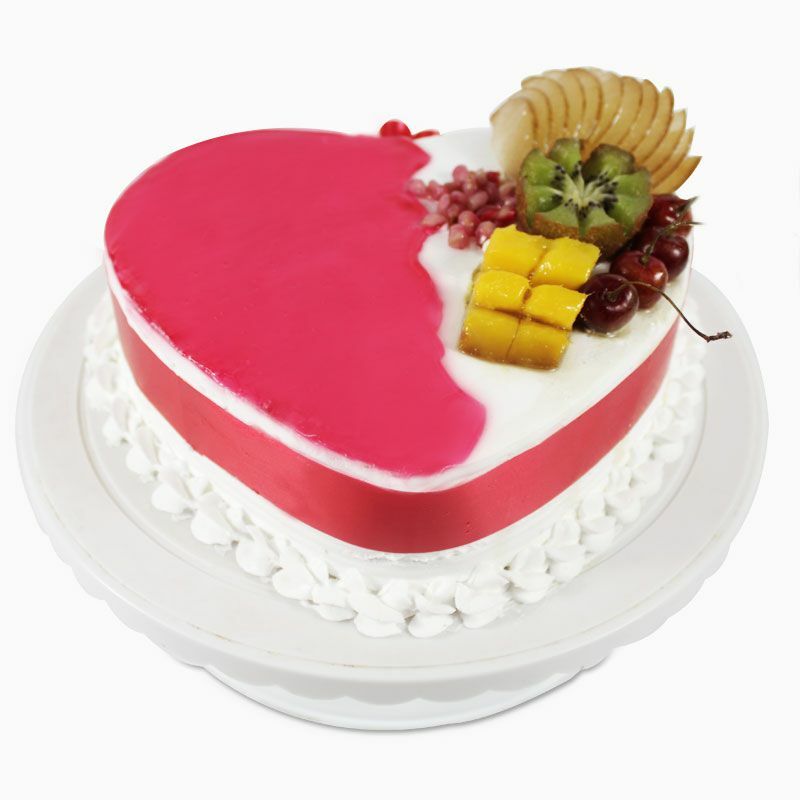 Product Consist :2 Kg Sugar Free Heart shape Mix Fresh Fruit Cake. Make special occasions all the more special and memorable by sending this decadent sugar free cake in mix fruit flavor online. The cake is Sugar free heart shaped and weighs 2 kgs. 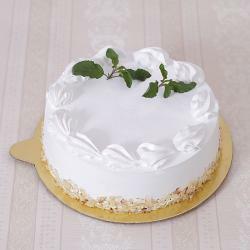 The divine taste and creamy texture make this cake absolutely enticing. Sugar Free Fruit Cake is an all time favorite amongst kids, adults, and even the grandparents. It has a really light base Cake and Cream. So, even if someone is controlling their sugar intake, they should get a chance to enjoy it. That is why we bring to you this tasty 2 Kg Sugar free Fruit Cake.Product Contains:- 2 Kg Sugar free Fruit Cake. 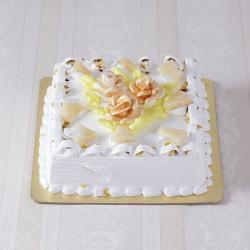 This cake is garnished with patterns of flavored whipped cream, and slices into fresh seasonal fruits. Every bite of this savory delight gives you a rich and heavenly experience. So, order it online from Giftacrossindia and get it delivered to the doorstep of your dear ones to make them smile. 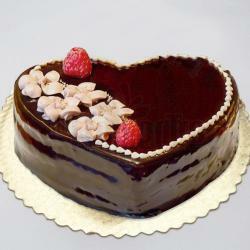 Product Consists: 2 Kgs Heart shape Mix Fresh Fruit Cake.